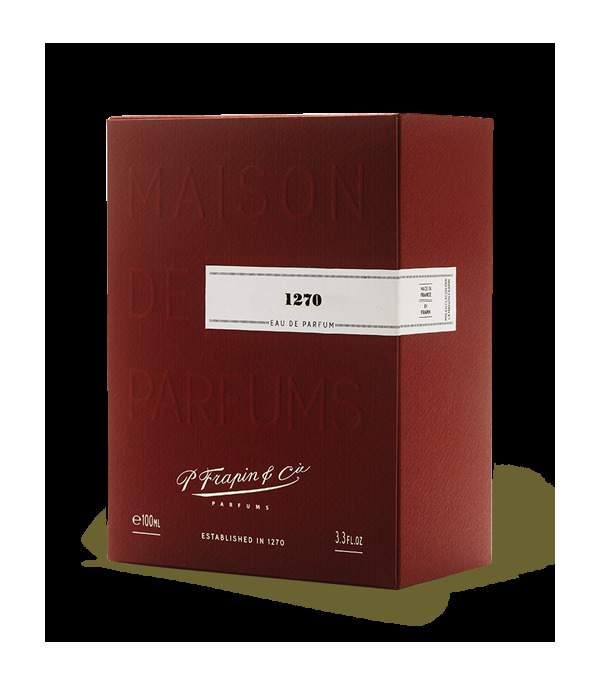 Parfum for men and women commemorative foundation year Frapin '1270', nose behind this fragrance is Sidonie Lancesseur. 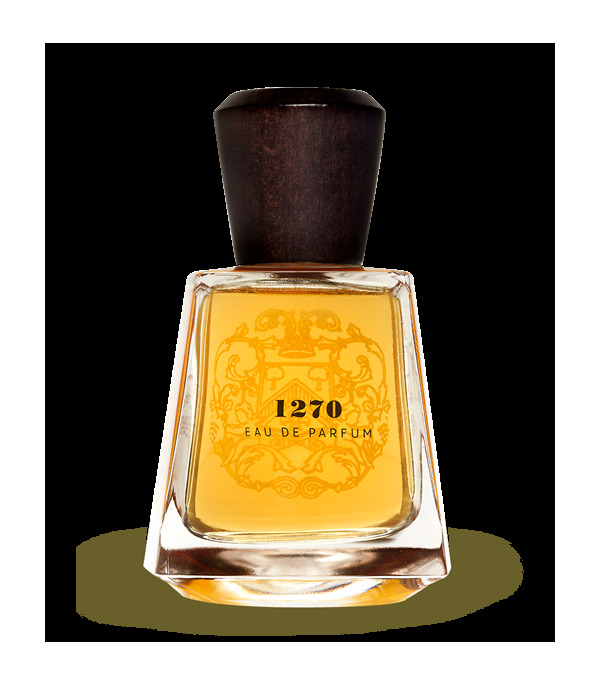 Its aroma, to the great cognacs, with notes of leather, precious woods makes rhyming with gaïac and cashmere. Delicate and tender sensuality of white honey and vanilla.